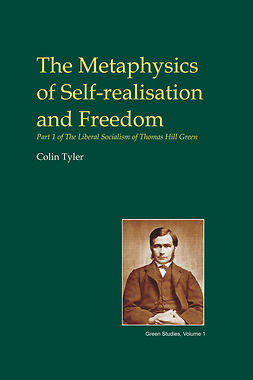 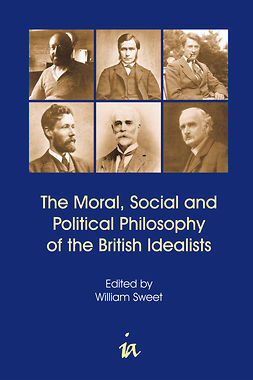 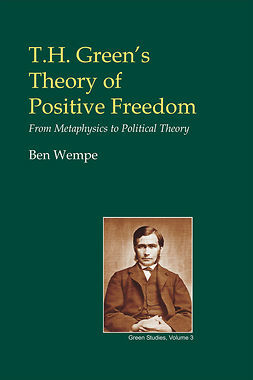 The British Idealist movement flourished between the 1860s and 1920s and exerted a very significant influence in the USA, India and Canada, most notably on John Dewey and Josiah Royce. 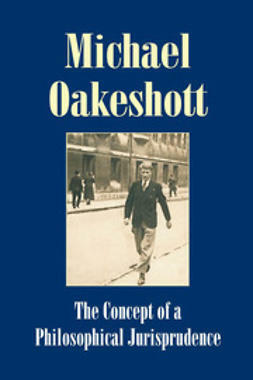 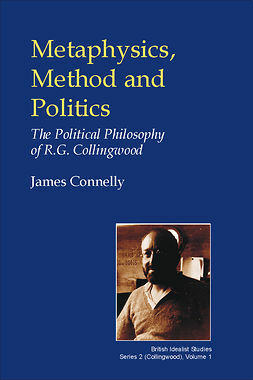 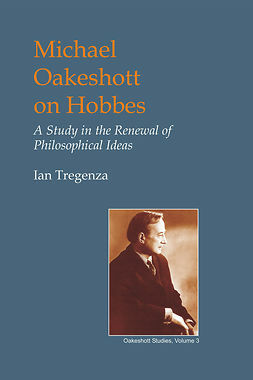 The movement also laid the groundwork for the thought of Oakeshott and Collingwood. 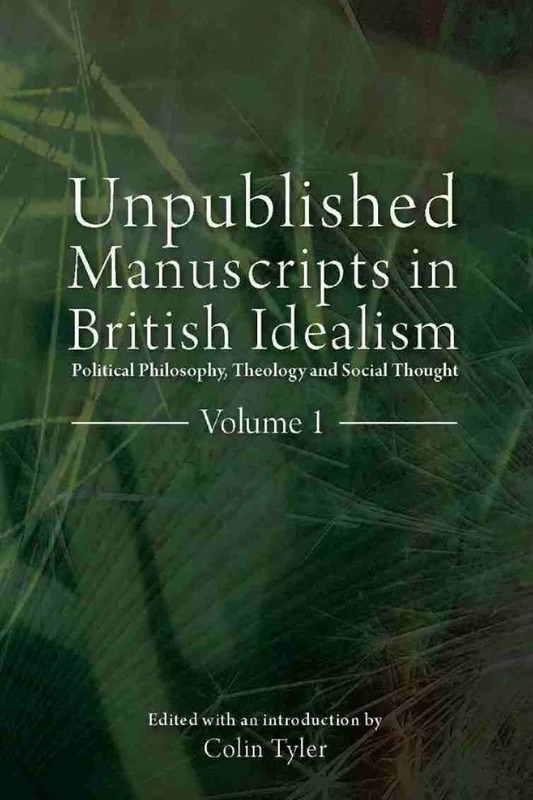 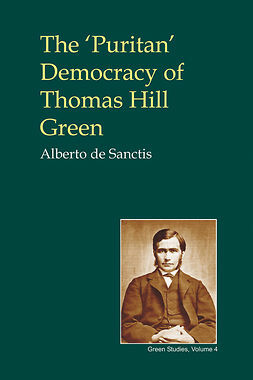 Its leading figures - particularly Green and Caird - have left a number of complete or near complete manuscripts in various British university archives, many of which remain unpublished. 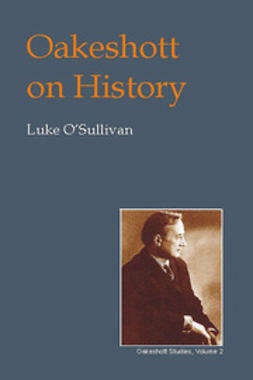 This important collection widens access to this unpublished material by transcribing, editing and then publishing the most significant pieces. 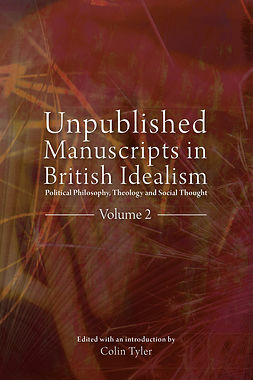 The project focuses on the moral, political, and religious writings - the areas of most interest to scholars. 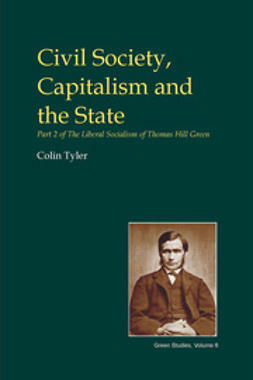 This annotated, critical edition opens them up to the academic community.